Do you have a claim against the United States government? If you have a claim against the Army or have been injured due to a motor vehicle accident, the government of the United States may be held accountable when the injury or death is caused by activities of government personnel. 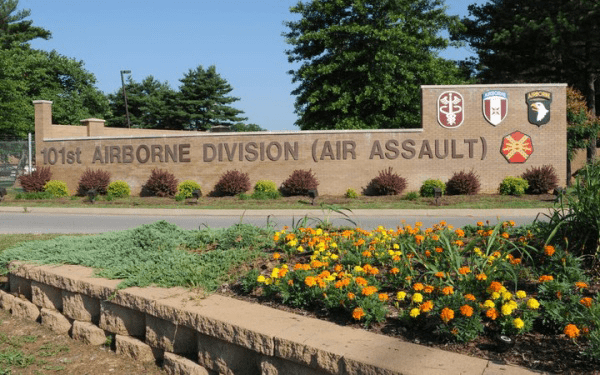 The Lucius Hawes Law Firm can handle personal injury and wrongful death claims at Fort Campbell and Fort Knox. How can the government be held liable? The Federal Tort Claims Act (FTCA) permits claims against the United States when negligent activities of federal personnel, including active duty and civil service doctors, cause injury or death. We have experience handling medical malpractice cases involving army and civil service doctors at Army facilities in Kentucky and Tennessee, as well other types of injuries and accidents. For example, we also handle motor vehicle wreck injury and death cases involving negligence of military personnel and civil service employees. Remember, please, that active duty soldiers cannot file FTCA claims. Active duty personnel are entitled to soldier’s and veteran’s benefits instead. Only dependents of active duty military personnel, civilians, and military retirees and their dependents can file FTCA claims. Keep in mind also that FTCA and FECA are different. FECA stands for Federal Employees Compensation Act, and this is the law defining the federal government’s “workers compensation” program for federal civil service employees. Our law firm does not handle FECA cases, but we do handle workers’ compensation cases involving injury to or death of Kentucky and Tennessee employees of civilian contractors and vendors working on the Army post. 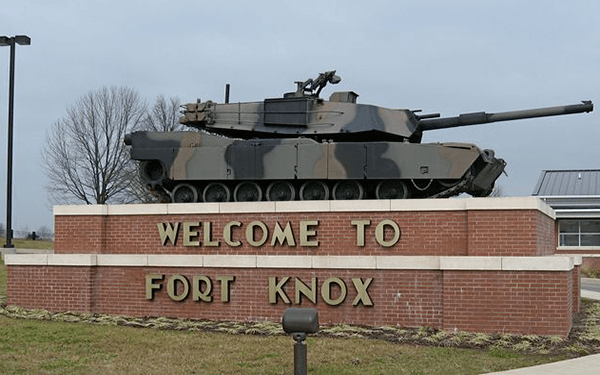 Our law firm has offices located just north and south of Fort Campbell and south of Fort Knox.